On Culture, Music & Fashion, La Santa Cecilia - Fueled by chile, frijoles & tortillas. They looked amused, but also a little scared at the flood of words that came afterwards from both of us. By the time the doors opened in the lobby we were taking selfies and telling La Marisoul how awesome we think she is, and her band too. They were very good sports, and I’m taking the fact that they still speak to us when we run into them at their shows as a sign that they were more amused than scared during that, our first encounter. This month, La Santa Cecilia was in Houston for a performance. 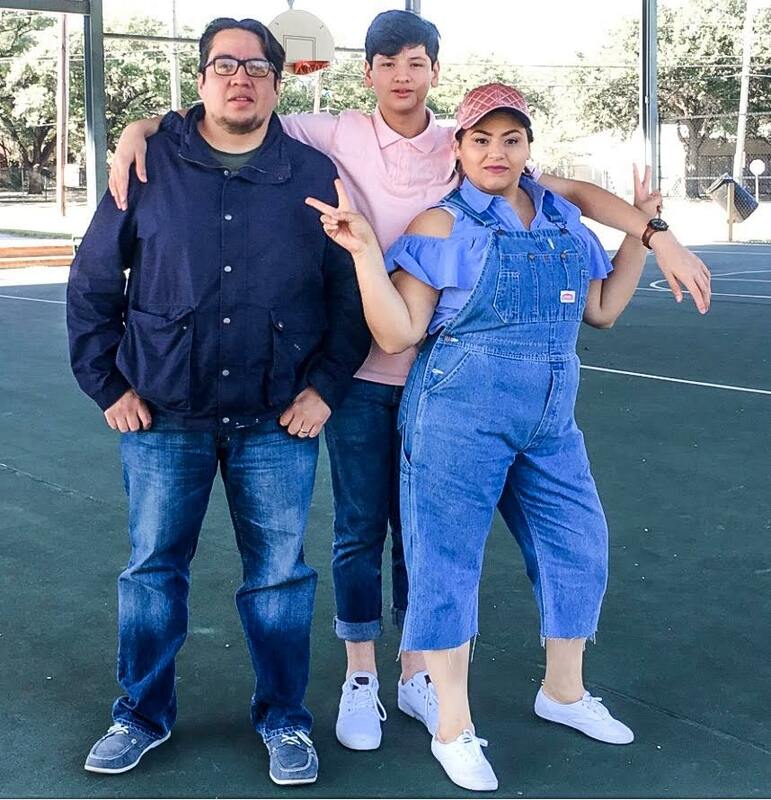 Los fuimos a saladar otra vez, and this time we were able to interview them about cultural identity, their music, and La Marisoul’s unique and always “on fleek” sense of style. We still think they’re awesome! Is Sofia Vergara headed for movie magic?